To kick off today’s show, we hear about a couple of upcoming events. 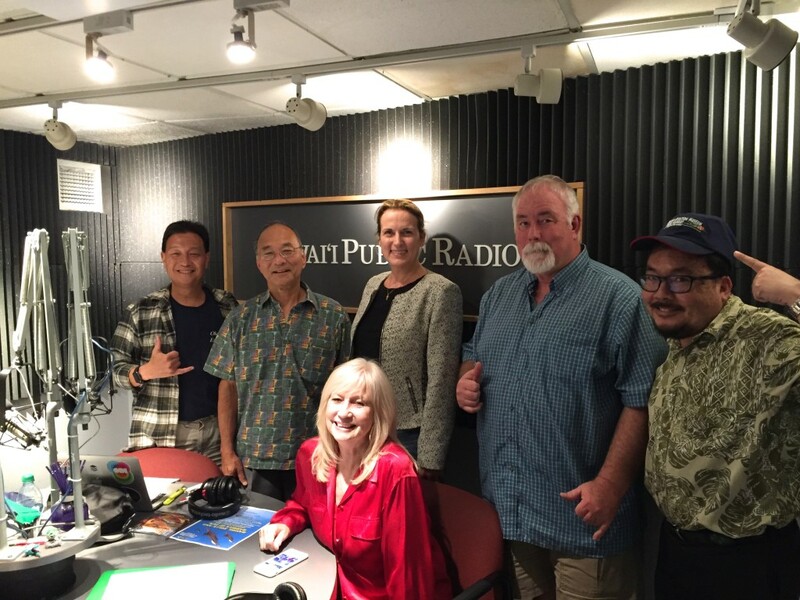 Andrea Fleig join us from the Hawaii Academy of Science to tell us about a biomedical conference and a student STEM event. Then Charly Kinoshita from the College of Tropical Ag and Human Resources (CTAHR) will tell us about an upcoming Student Research Symposium. 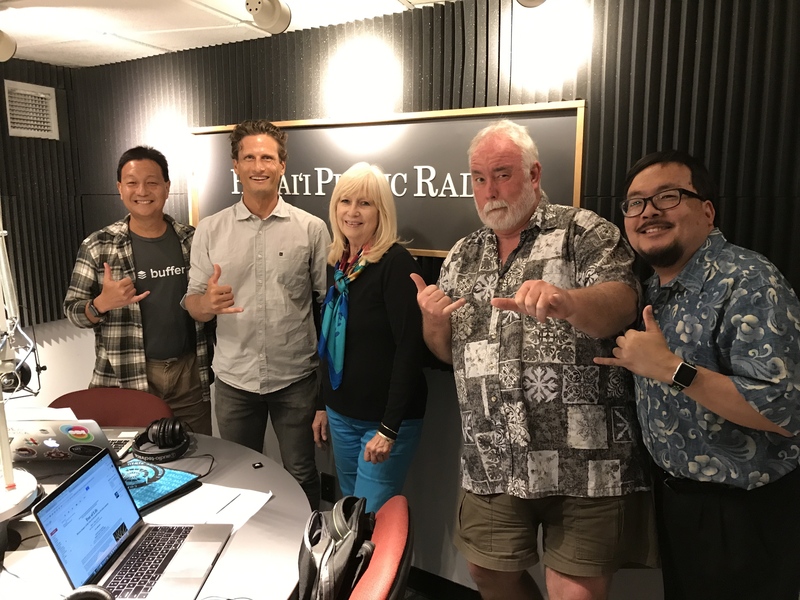 Finally, with the Solar Impulse aircraft poised to return to the skies, we’re honored to have Anne Murata and Burl Burlingame from the Pacific Aviation Museum to talk about both the future, and the history, of aviation in Hawaii.